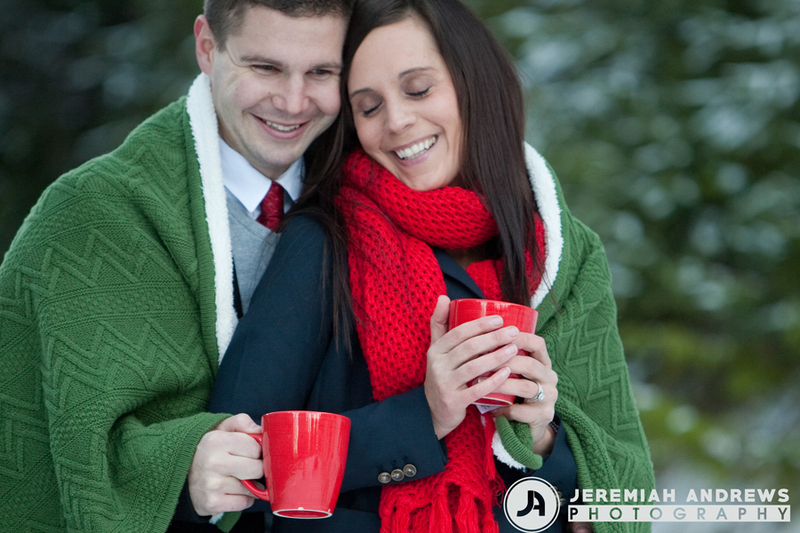 It’s the most wonderful time of the year … engagement season! This week marked the turning of a page … winter has returned. With Halloween costumes returned neatly to their year-long hibernation, and the first snowfall of November already under our belts, it is perfectly clear that the dog days of summer are behind us. 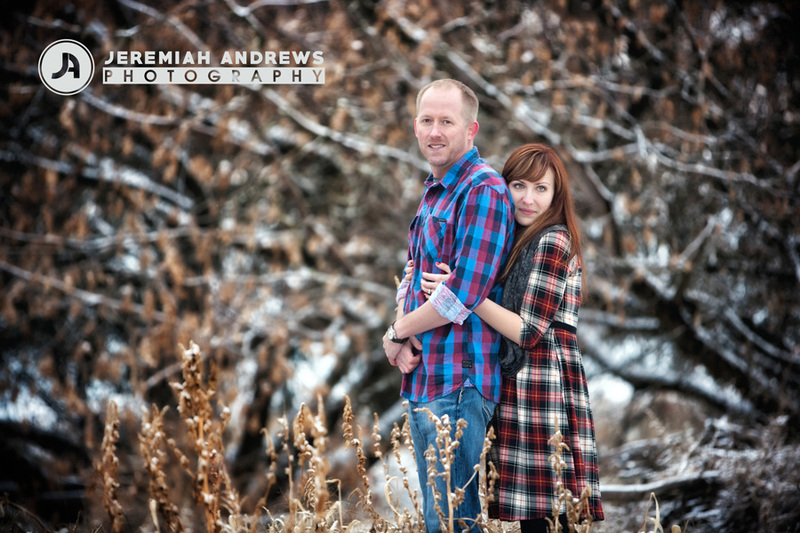 Ahead are lazy football Sundays, cozy fires, comfort food galore … and engagement season! It is a truly wonderful time of year! 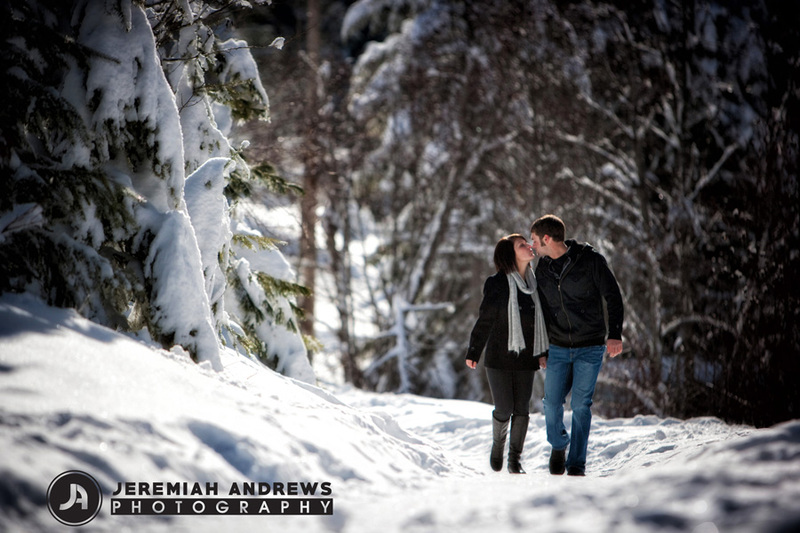 We are all about fuzzy slippers and snow days, but it’s the electric excitement we sense when meeting with lovebirds to discuss engagement and wedding photography needs that gets us so excited for winter. WeddingWire (a Bethesda, MD company that provides technology for the wedding industry) asserts that 33 percent of engagements happen between Thanksgiving and New Year’s Day. That’s a lot of newly engaged couples embarking on their quest to craft the perfect wedding day experience! After the big question has been ‘popped’, couples turn around to realize they now have to pull off a logistical magic act … planning a wedding. It may be that they are still starry-eyed from the proposal (or, possibly, from the tryptophan in Grandma’s holiday turkey) but most betrothed couples need help getting on the right track. So, where does a newly engaged couple start planning? Our experience indicates that the dress … venue … and photographer are the first three considerations/decisions made. An engagement photography session perfectly encapsulates the love, excitement, and hope of an engaged couple, and the Pacific Northwest is a spectacular and pristine backdrop for this photographic celebration! 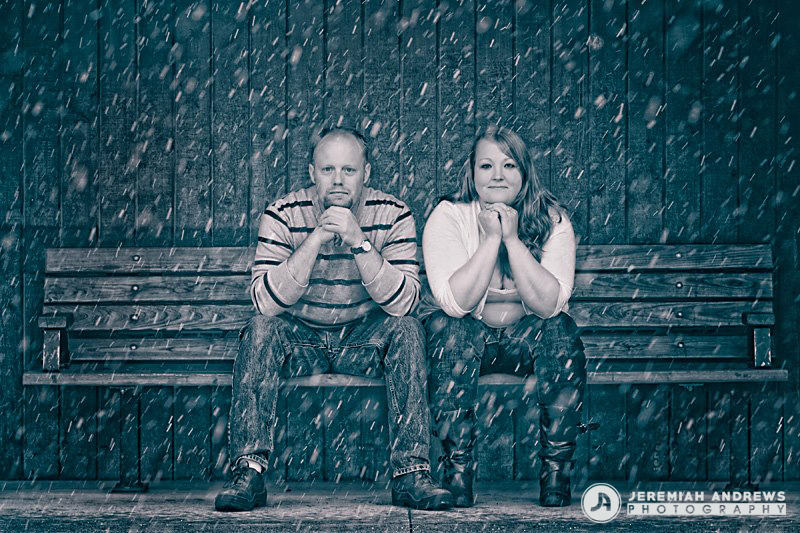 This photo session is also an ideal way for the couple to get to know their photographer’s style and personality. The better you and your photographer understand each other, the more your images will reflect your true personality. 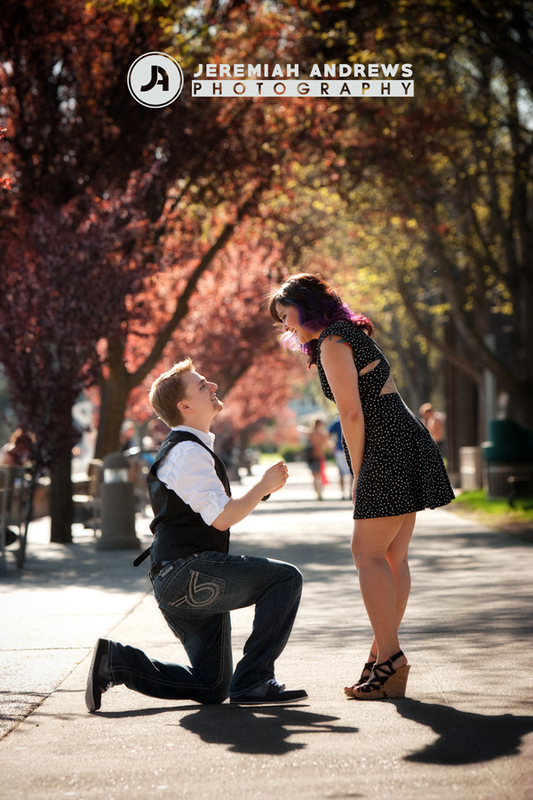 So, go ahead … get engaged this holiday season! LOVE it up! But when you do … remember to STOP … DROP … AND ROLL. 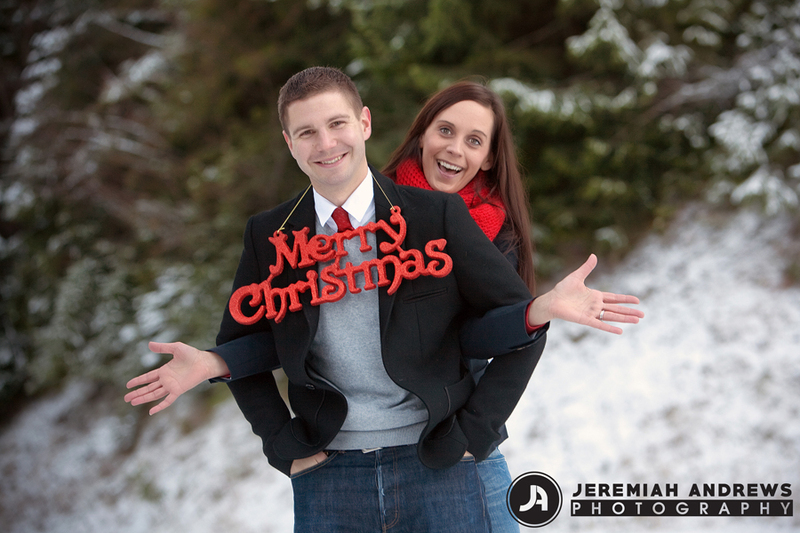 Then get up (because you look silly and you really aren’t on fire) and call Jeremiah Andrews Photography! Previous Previous post: The dishes can wait … GO with your husband!